Looks like there’s nothing available online yet. 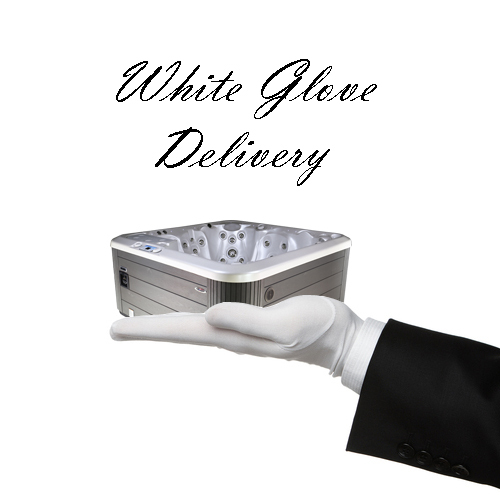 Please call (503) 941-9004 to order over the phone. 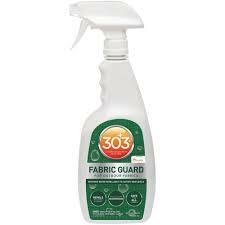 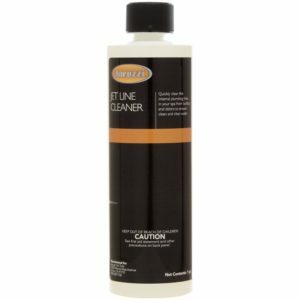 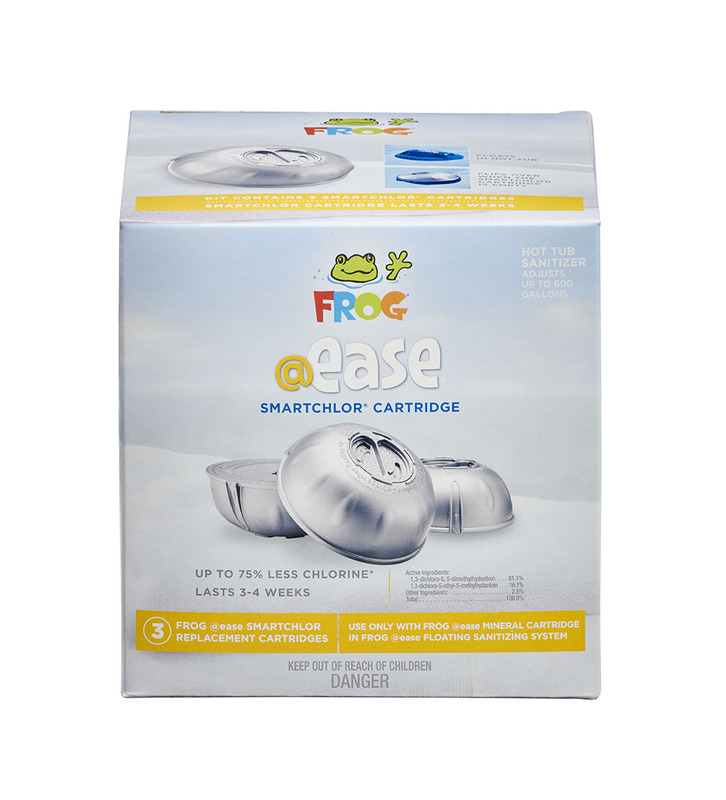 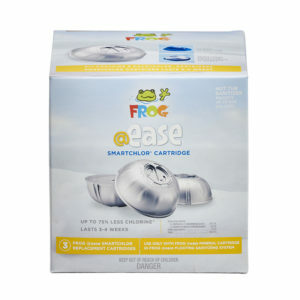 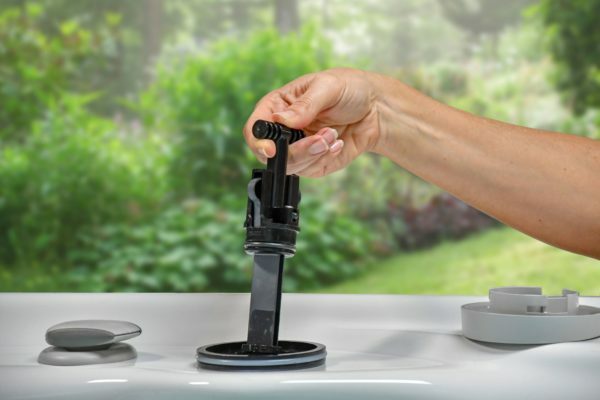 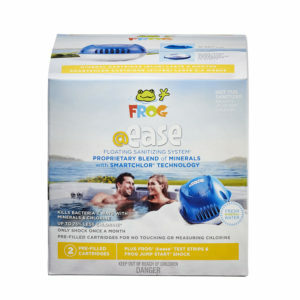 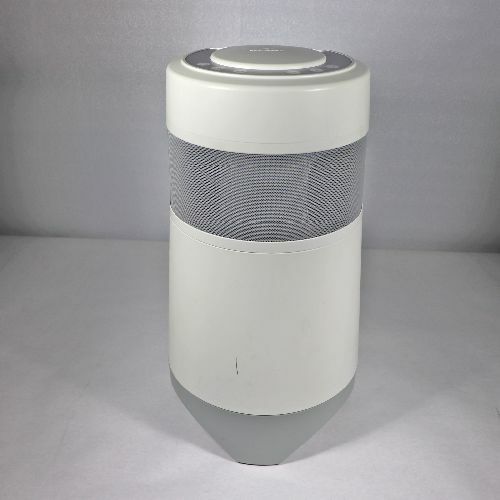 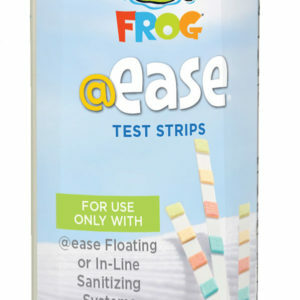 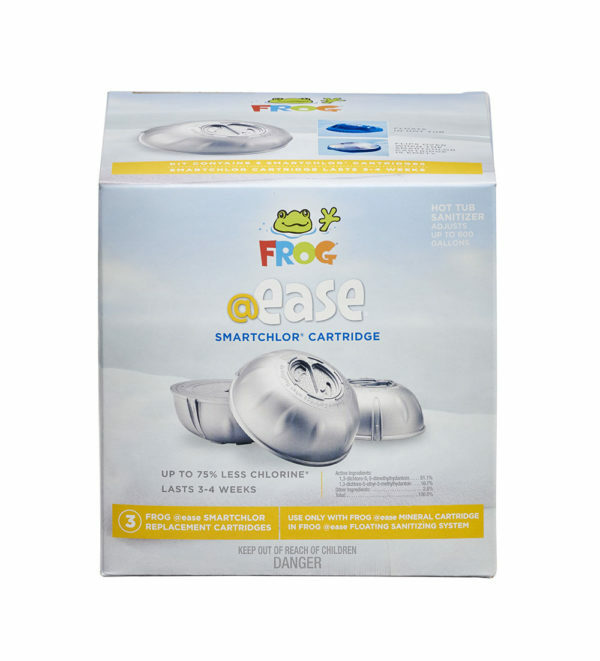 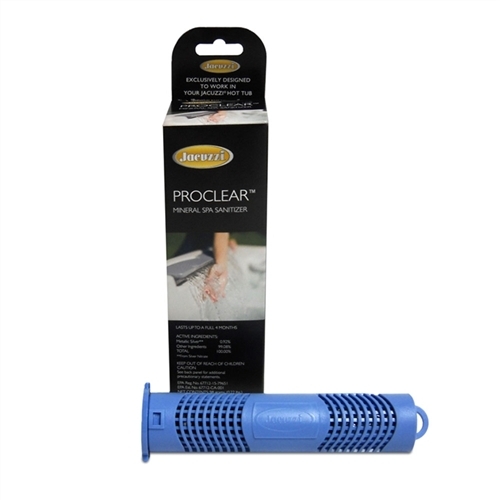 For use only with the FROG® @ease® Floating Sanitizing System. 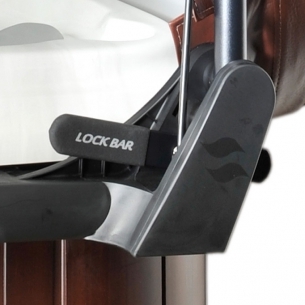 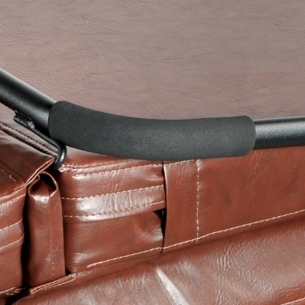 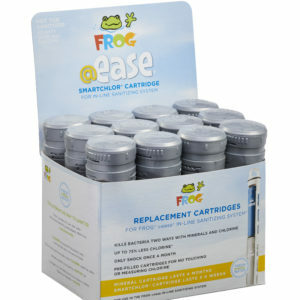 The unique SmartChlor® Technology slowly releases over 3-4 weeks. When the system flips over it is time to replace. 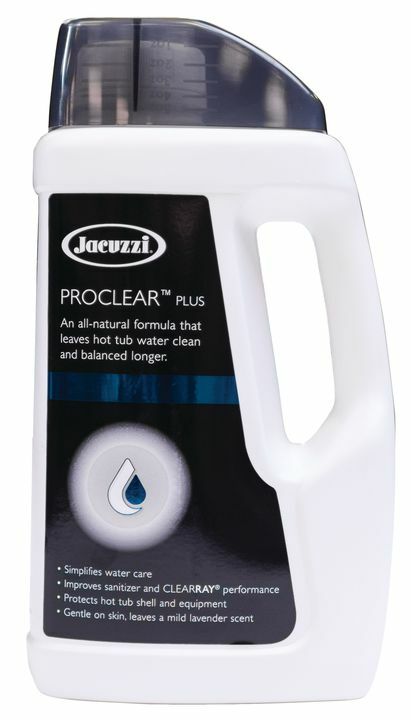 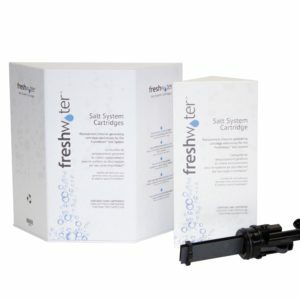 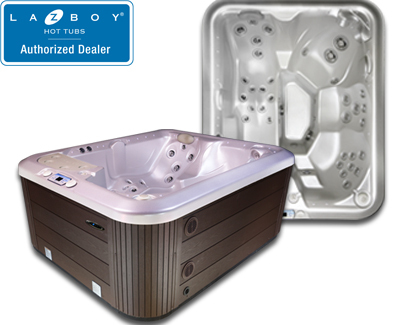 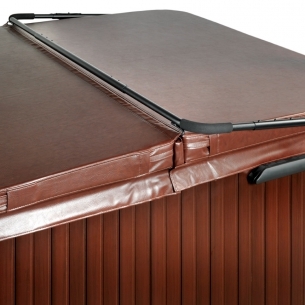 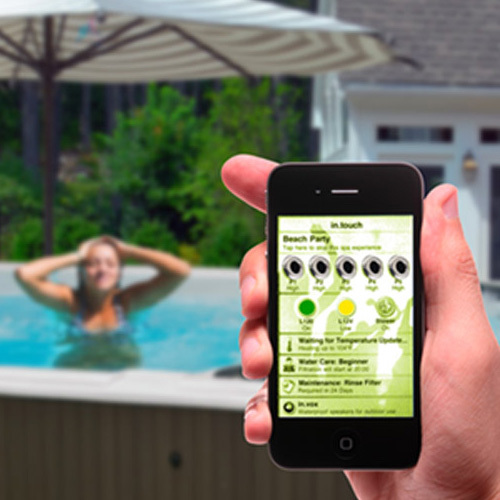 Fresh Mineral Water® with SmartChlor® Technology for hot tubs up to 600 gallons. 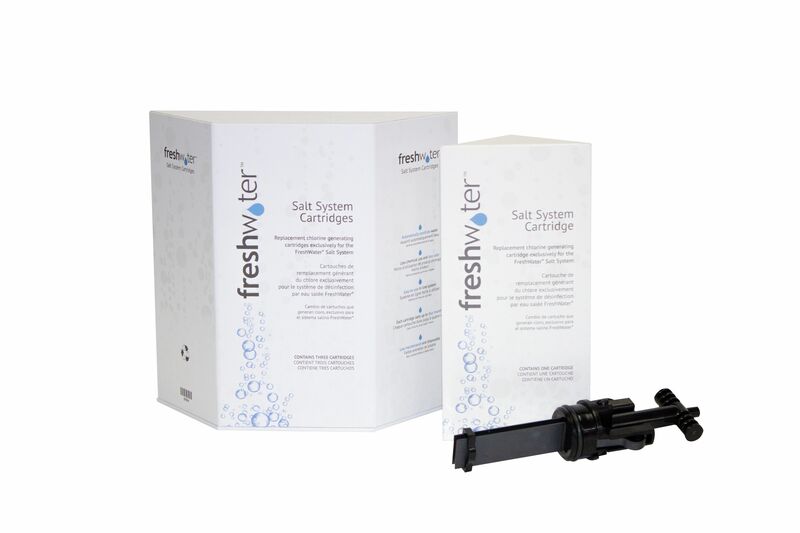 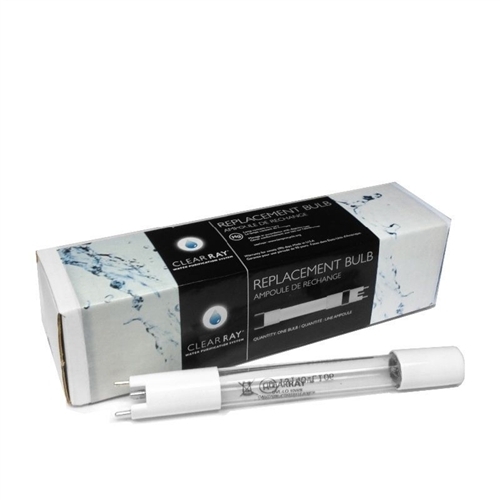 Consumers will realize up to 75% less chlorine* use and far less shocking (only once per month!) 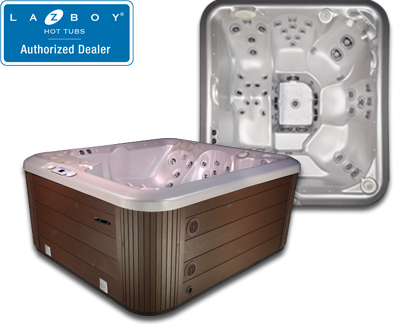 Dealers will realize 3-times the profit of regular dichlor systems. 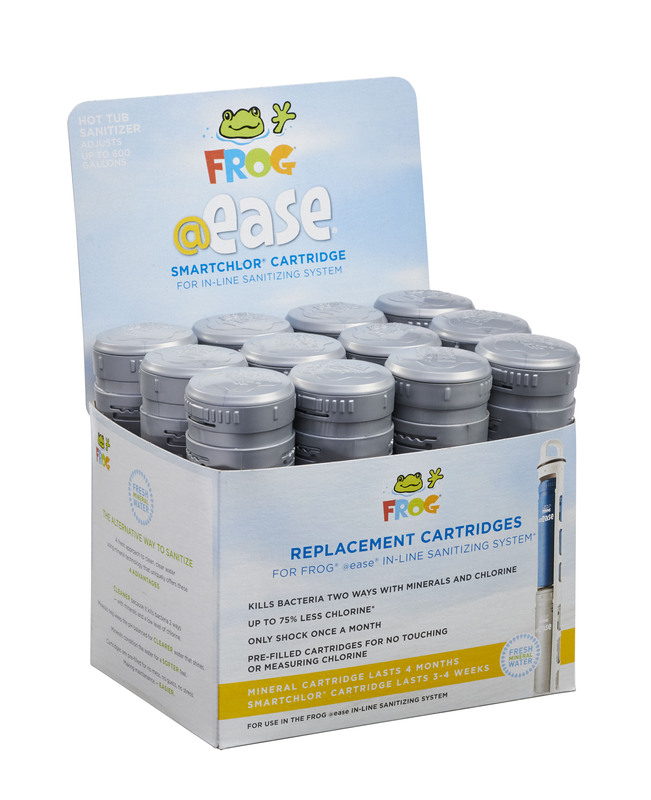 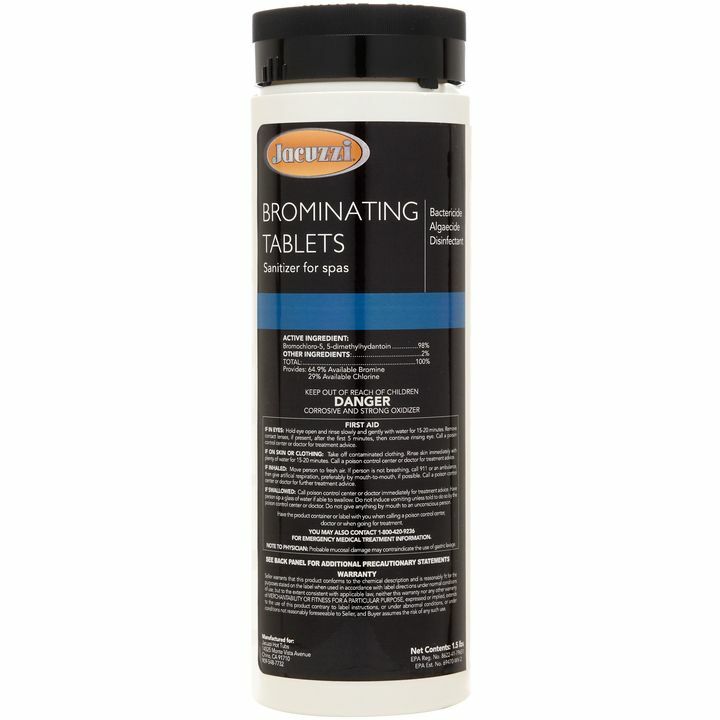 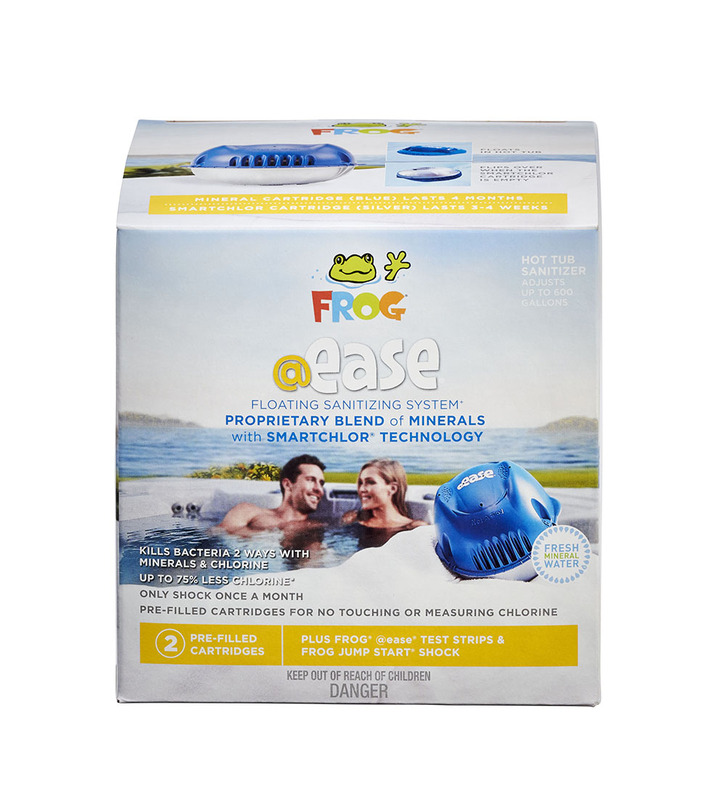 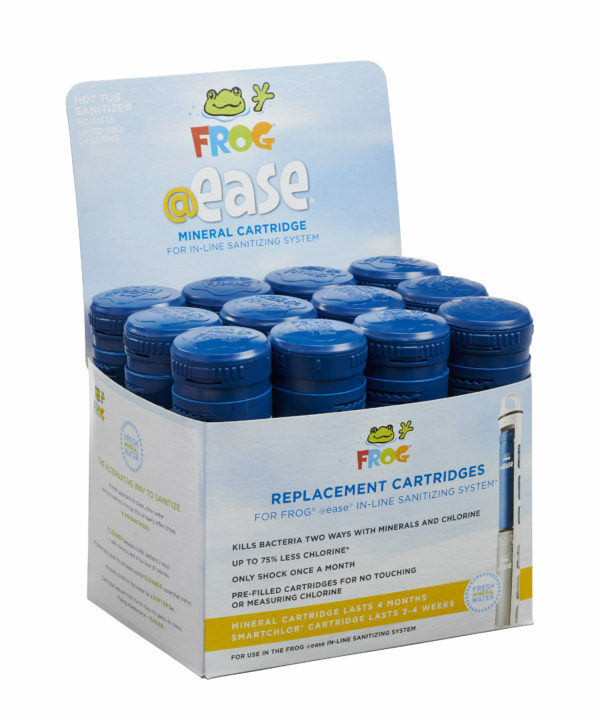 Comes with FROG Jump Start® start-up shock and 30 FROG @ease Test Strips. 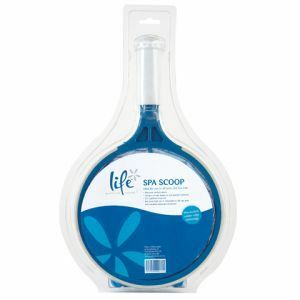 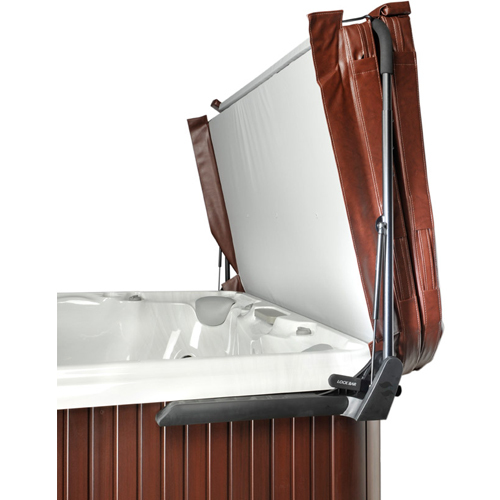 Floats in the hot tub and flips over when empty. 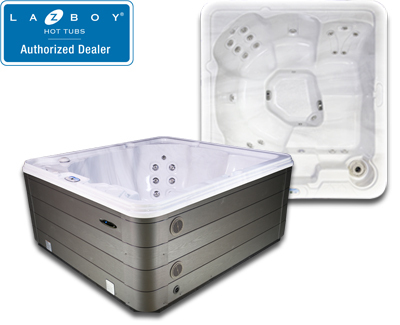 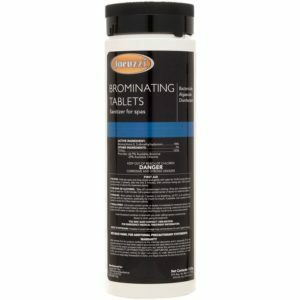 This system is replaced every 4 months or when draining the hot tub.